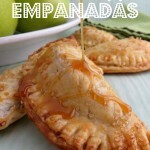 Mini Caramel Apple Empanadas Recipe! 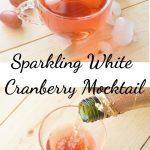 85 Freezer Meals From Costco – Make Ahead Freezer Friendly Breakfasts & Snacks! 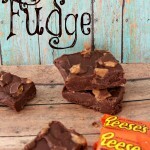 Easy 3 Ingredient Reese’s Fudge! Mason Jar Cupcakes – Halloween Style! 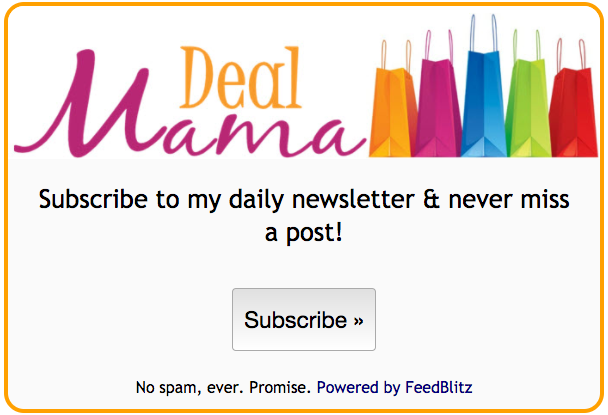 20 Meals From Costco For $150 – Recipes & Printable Shopping Lists! 20 Meals From Costco For ONLY $150 – Freezer & Crock Pot Meals! Mini Donut Snowmen – Make Them With The Kids!